If you are an artist or a photographer or a designer, I don’t need to tell you the importance of creating and maintaining your portfolio. However, maintaining a physical portfolio used to be enough a few years back but now, keeping a digital portfolio has become even more important. With the job industry moving more and more towards decentralised structure (work from home and freelancing), maintaining a digital portfolio is imperative to compete with other creators around the world. If you are a budding artist, maintaining a digital portfolio is even more important for you, because, as an artist, the biggest challenge you face today is discovery. With a digital portfolio (which you can create on portfolio websites), you can showcase your work to the whole world and if your work is good enough, sooner or later, people will start noticing you. As I mentioned earlier, there are basically three types of portfolio websites that you can create and no, you don’t have to choose between them. They all serve different purposes, and you can use either one or combination of them all. Your choice will be defined by your needs. These are the websites which host creators and designers on their platform. These websites provide creators with a place where they can create their own account and upload their portfolio. Since the whole community consists of creators, your work is critiqued and applauded by the people who understand your field. Once your profile becomes popular here, your work is validated. Think of it as a peer review system for creative professionals. These websites also allow companies and people to post jobs (permanent and freelance). This means that if you are discovered here, your chances of landing a job is higher. 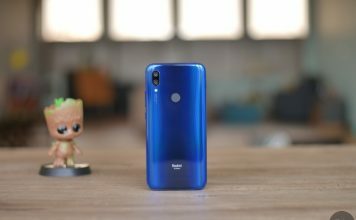 This is best for someone looking to get recognised and validated by their own community. If discovery is not your biggest problem and you want as much creative control on your website hosting your digital portfolio as you have on your work itself, your best move is to create your own portfolio website. I understand that creating a website from scratch can be a daunting task, that’s why we suggest that you use website builder platforms which provide easy drag and drop tools to create websites. Owning a personal portfolio (with custom URL) makes a more professional statement than those hosted on community portfolio websites. You can use either the first or the second option depending on your requirement, however, just using a social portfolio website is not recommended. This is only for those people who are looking to expand their social reach and build a following. These websites are not considered professional and should be used only in conjunction with any of the above two website types. 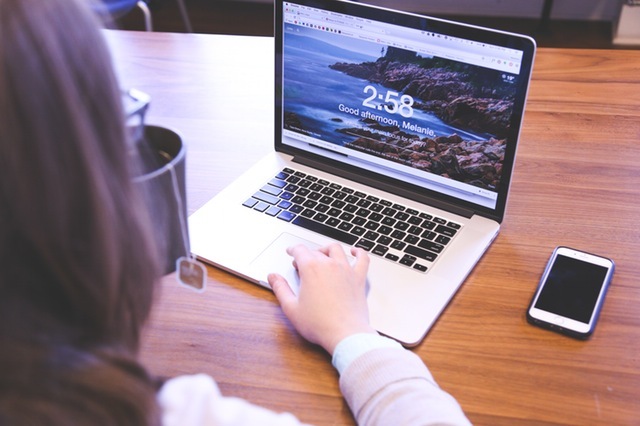 The above three categories broadly categorise the types of portfolio websites you can create, however, they are not the only categories you should look at. Depending on your specialty (photography, design, gaming artwork, UI/UX design, and so on), you should use those websites which best compliment your work. For example, if your focus more on gaming related artwork, you should choose a community website which hosts the same type of content. For your benefit, we have tried to categorise our list in the same subcategories. However, these subcategories will only be applicable for the community portfolio websites, as the other two categories can be used at your own personal discretion. ArtStation is the best graphic designer community website that exists on the web today, period. The design of the website is pretty minimal with a grid-structure home page displaying all the popular art. When you click on an art piece, the website keeps the art front and centre. The minimal design philosophy of the website along with its dark background really makes the art pop. However, all of its features are nothing in comparison to the type of community that it hosts. It is very difficult to find a sub-par content here. The design community on ArtStation has really evolved over the years. Due to this, it might be harder for a new designer to get discovered here than on any other website. However, if you work is appreciated on ArtStation, you know that it is good. Not only that, due to the standard that it maintains, ArtStation also sees jobs being posted from highly successful gaming companies like Blizzard, 343 Industries, and Gameloft among others. If your main aim is to land a job with industry leading game companies, ArtStation is the best place to be. Even if you don’t crack the jobs posted by industry leading gaming companies, there are a lot of small gaming companies and indie developers, that also post jobs here. Basically, what I want to say is that there is no dearth of jobs on this platform. It might be a little harder to earn recognition here, but the rewards are also exponentially better. CGSociety is yet another great place for graphic designers to be. Apart from hosting your content, it is also a place for artists to learn and grow. It is especially good for entry level designers as they will get a lot to learn here. The service frequently organises various workshops for designers. The community is also very good and responsive. However, don’t go expecting that your work will be automatically published on the website. Your first few pieces will be checked by the moderators. However, after your first few pieces are approved, you can upload all your work. Like ArtStation, the website also acts as a job portal for designers. You can learn, grow, and crack a job here. 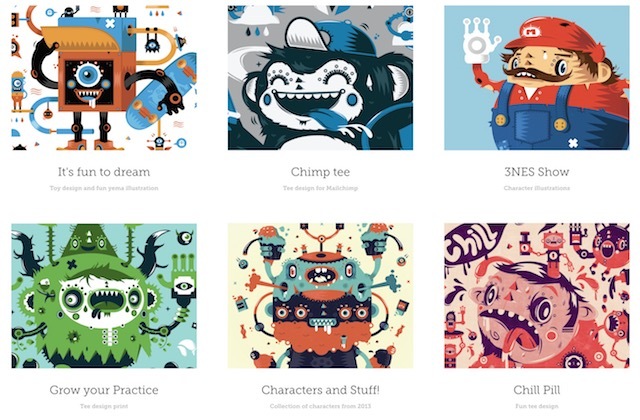 Visual Art is another great website for all you graphic designers out there. I really love its interface and consider it second only to ArtStation. It also follows the same grid layout, however, it also adds text to the grids which make it look a little crowded. Apart from that, I don’t have any problem with its layout. 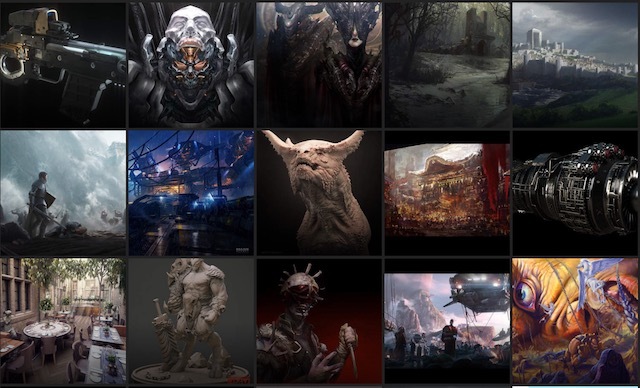 Just like ArtStation it also sports a dark theme. I really love the included “Forum” here. It gives designers a place to talk to each other and help with each other’s problems. Like others, it also hosts a jobs section. 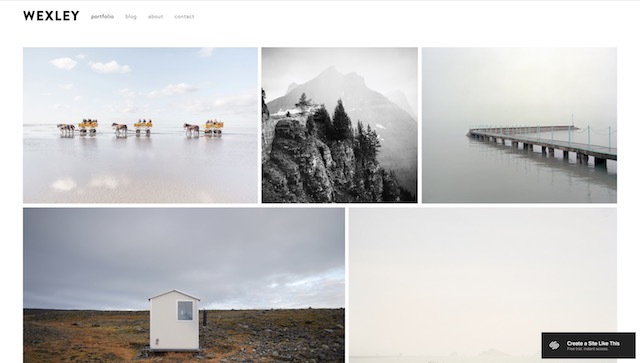 Although most of the community websites let photographers create their portfolio, in this section, I have included the two websites whose interface really do justice to the art of photography. 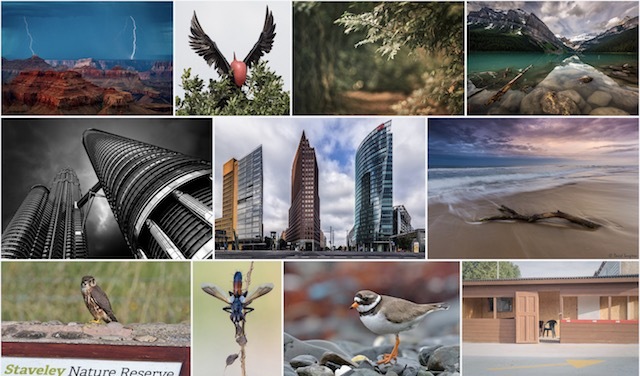 500px is a community portfolio website made just for photographers. If you are a photographer, this is the best place to create your own portfolio. The biggest benefit of using 500px is that not only it allows you to create your portfolio, but it also has a built-in store using which you can sell your pictures. The website also hosts a number of photography tutorials. You also get access to a large community of photographers who will critique your work, allowing you to learn from their experience. However, this is a subscription based website and you will have to pay a monthly fee if you want to upload your work here. Although Ello is not restricted to photographers and also allows designers and artists to upload their content, I have found this to be most used by photographers. This is simply because of its layout. 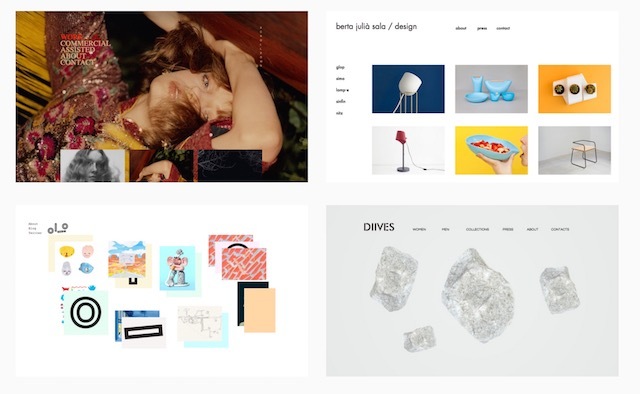 Ello was launched as a social media website first, which slowly evolved into a community portfolio website. This makes the website pretty unique as it combines the community part with the social part. This means that you get a great community along with various social features like easy sharing and all. Ello also promises to never sell your personal data and there are no ads on this platform. 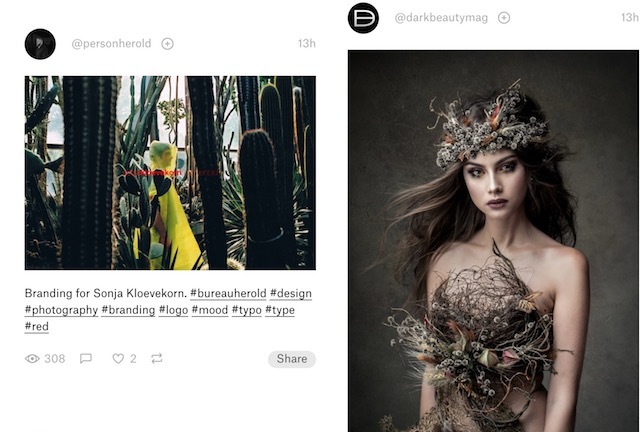 Behance is one of the most popular community portfolio websites out there. Its community is one of the largest and the most diverse. You will find every type of creative content here. However, I have found that the designers that focus on UI/UX, logo, and product categories flourish the most here. Behance has also partnered exclusively with Adobe and promotes its suite of tools on its website. It has also partnered with various design schools & organisations and hosts their portfolio on its website. There’s no dearth of inspiration here. This is a place for amateurs and professionals alike. Like others, it also has a built-in job portal which allows the designers to apply for jobs. 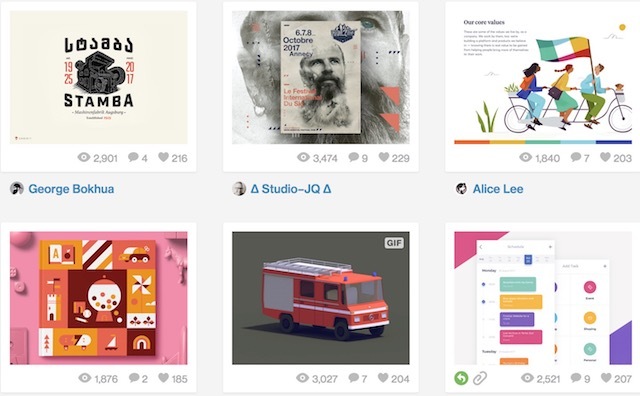 Dribbble is another popular community portfolio website. However, Dribbble differs from other community portfolio websites in many ways. Firstly, it focuses more on creation than perfection. What I mean is that Dribbble wants its community of designers to experiment with their art. However, this does not mean that the art you find here will be of any lower quality. In fact, you need to be approved by an existing member of the community to be able to post your work here. Dribbble’s job section also differs from others as you fill find more freelance gigs here. All in all, it is best for someone looking to get better by experimenting and earn a little on the side by taking on freelance gigs. Drawcrowd is the community portfolio website which focuses totally on comics and Manga designers. Most of the work here deals with concept art for characters. It is a fairly recent website when compared to others on the list, still, the community is growing steadily. Since the community is still growing, your chances of getting discovered are higher here than on any other website on this list. The community is also pretty decent and provides very good feedback on your work. The website has a great potential and you should definitely check this one out. 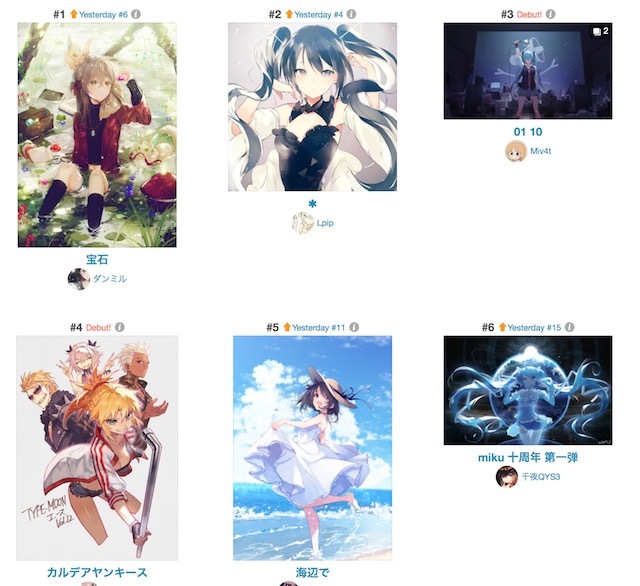 Pixiv is an Asian website where the creators are mostly focused on Manga. If you are someone who is interested in creating Manga, you will find your home here. However, you will face one big problem here. 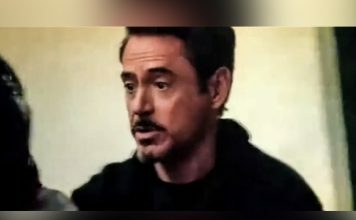 Although the main website and navigation are in the English language, most of the creators use their native language while commenting and interacting with the community. This can be a problem for people who only know English. However, if someone can get past this hurdle (which won’t be easy), this is a good place for aspiring Manga creators. This is one of the most popular community portfolio websites which boasts of hosting the largest design community in the world. Since the community is so large, you will find every type of content here. 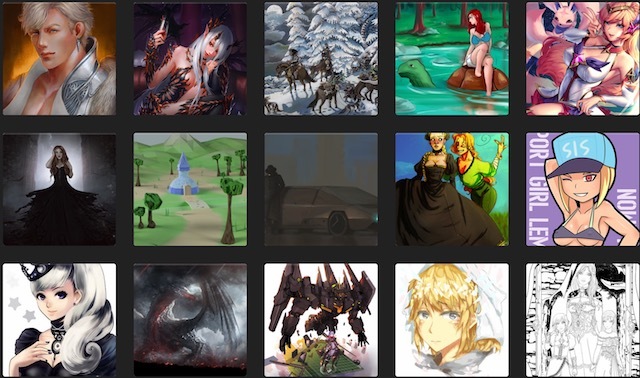 If your work cannot be constrained into any of the above categories, you should surely check out DeviantArt. Despite hosting the biggest community, new artists get ample chances of getting discovered here. However, the website has faced some criticism in the past. The main criticism that DeviantArt faces is that of piracy. 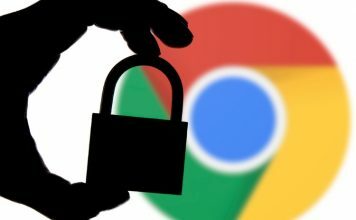 Your work has higher chances of being pirated here than on any other website. But, I don’t think this is that big of a concern if you are just starting out. This can be a great place for budding designers as they will get a lot of exposure here. I discovered Coroflot while researching for this article, so I don’t have that much of an experience with this website. However, it seems to be a place where freelance designers hang out a lot. The art and designs found on this website are so diverse that the site cannot be classified under a single one. What I can say is that a lot of freelancing gigs are posted here and if you are interested in earning a side income, you should check this one out and create your portfolio here. As most of you know, ZBrush is a digital sculpting tool that combines 3D/2.5D modeling, texturing and painting. The same company that makes this exceptional tool also has created a community portfolio website for its users. However, it is more of a forum than a community portfolio website. 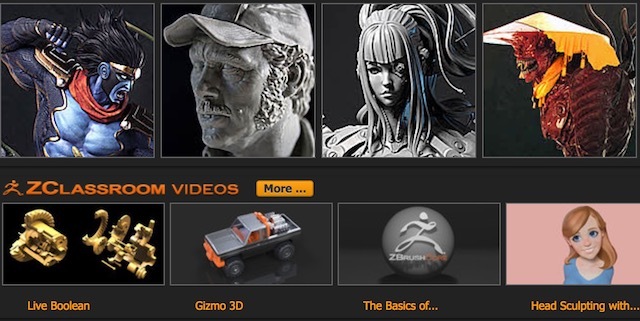 If you are a ZBrush user, I think you will get a lot to learn here. Just like ZBrush, ConceptArt also focuses more on the learning than the showing part. The website provides tutorials and workshops and boasts of a “total 360-degree enhancement of your art”. I really don’t know what that means but you can surely check this one out if you are looking to learn the art. As I mentioned earlier, you can use any of the personal portfolio websites irrespective of your design niche. That’s why I have not categorised them. However, you should choose the ones that suit your needs, finances and website development skills. Squarespace is one of the most popular website builder services out there and rightly so. It allows you to build the most minimalist, modern, and beautiful websites period. It has a lot of templates which you can use to create your own personal portfolio or artist page. We have covered a lot about Squarespace in one of our previous articles and I would urge you to go and read that. Basically, with Squarespace, your website will look as beautiful as your art itself, making you really stand out from the crowd. 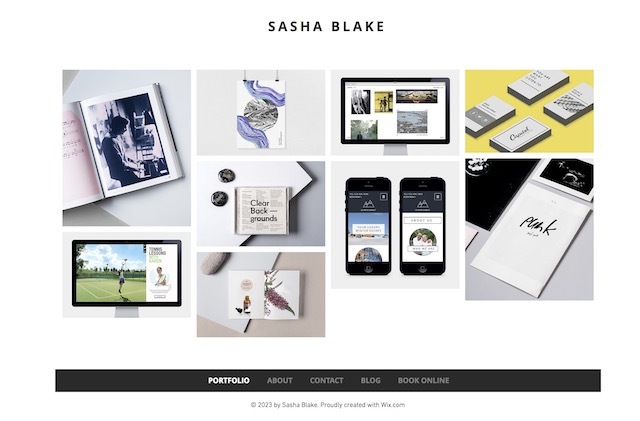 Although anyone can choose to make their personal portfolio with Squarespace, I think it’s best suited for photographers and digital artists. As most of the designers like to work with the Adobe suite of applications, this option is the best for them. I say this because Adobe understands the type of art its users create and has developed templates which will showcase that art in the best possible way. However, the biggest benefit of using Adobe Portfolio is that if you are already paying for Adobe’s Creative Cloud, it is free for you. Wix is the most popular and widely used website builder. It’s easy to use drag and drop tools allow you to create your website in a few minutes. Its template selection is also very good. All the websites that you create using Wix are responsive, meaning they will look good on any device (mobile or desktop). The best part about using Wix is that they constantly update their tools thereby giving their users the latest and greatest they have to offer. Recently, they have launched Wix ADI (Artificial Design Intelligence). This is a tool which creates the websites for you by understanding your requirement. The only thing you have to do is to answer a couple of questions. If you don’t want to invest any time in creating your own portfolio website but still want it to look professional, Wix is for you. Cargo is a website builder which focuses only on creating personal portfolio websites. Since it only deals with creating portfolio websites, most of its controls are designed to keep that in mind. 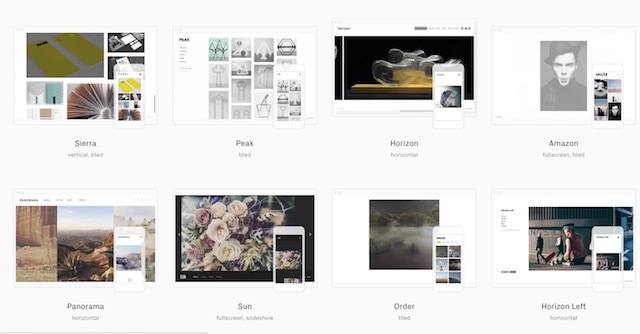 Cargo provides you with a ton of different ways to arrange your gallery. You get far more control over how you want to display your art. 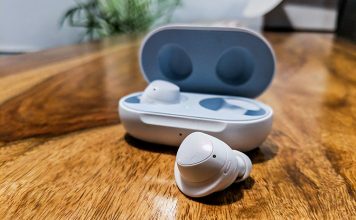 It achieves that by incorporating simple drag and drop tools along with toggles and sliders for finer controls. 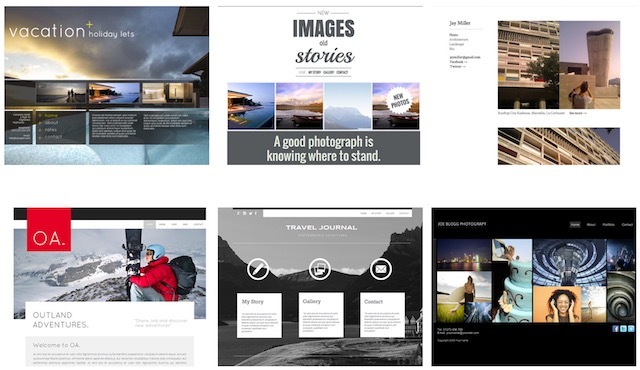 As the name suggests, PortfolioBox is a website builder which will help you create your own portfolio website. This one has a large template collection and can be used by any artist or designer irrespective of their niche. The best thing about using this one is that it has a lot of dark themes which will allow you to create websites that look and feel similar to websites like ArtStation. You can go into its example tab and take a look at the websites which are built using this tool. If seeing is believing, you will surely believe in this one. Its control can be a little harder to get used to but not by that much. If you are ready to invest a little time, you can create a beautiful portfolio using this one. 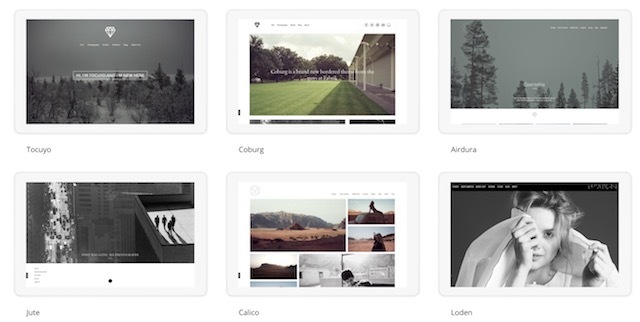 Fabrik is yet another website builder tool which focuses solely on creating portfolio websites. Whether you are a filmmaker, photographer, digital artist, designer, illustrator, or stylist, you can create your own portfolio easily using Fabrik. The themes selection is a little on the lower side but at least all of them are built to look beautiful. I really like the “Calico” and the “Canvas” theme. You should surely check this one out. Format is a website builder platform which portrays itself to be a place for creative minds. Its templates are best suited for anyone who wants to create a portfolio for photography, design, modelling, art, and illustration. What I really love about Format is the fact that apart from providing very minimalist and modern looking templates, it also has a great selection of dark themed templates which will make your website pop. It has recently added e-commerce and blogging support for those of you looking for some extra features. 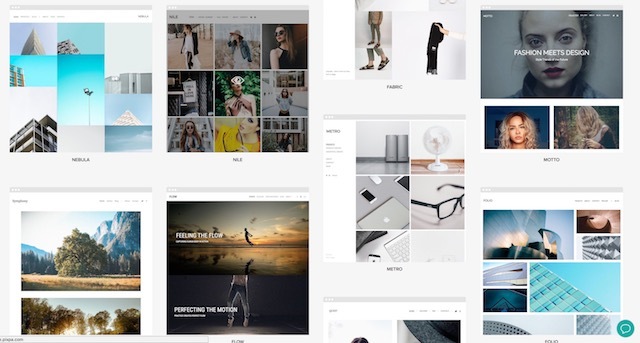 Pixpa has a wide variety of themes which focuses on providing different styles of grid layouts which are best for photographers. They also have an example section on their website where you can go and check out the real live websites which its users have created. There is nothing more to say here. If you are a photographer and are looking for a good portfolio builder platform, give Pixpa a chance. Carbonmade might give a cartoonish vibe at first glance but don’t be fooled by its appearance. It is a very capable portfolio website builder tool. I think the reason behind they have opted for a cartoonish theme for their own website, is that, they want to attract the creatives. I don’t personally prefer this approach, but your opinion might differ. They boast of creating over a million portfolio websites till now, so the least you can do is check this one out. Moonfruit is just like Squarespace and Wix, meaning that it can help you create a wide variety of websites and portfolio websites are one of them. Generally website builder services like MoonFruit give you a higher degree of control over your website customisation but in turn, they also take a little more time to get used to. There is nothing special here which we have already not seen, but it also is a worthy alternative which you can check out if you want to. Berta is yet another website builder platform which focuses on creating portfolio websites. It boasts of a highly customisable theme interface along with a wide variety of font collection. This one follows the principle of “what you see is what you get” which means that your website will look exactly like the one that you created. 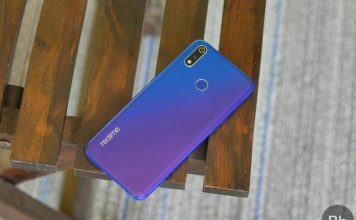 It is another good option that you can check out to compare with others on the list. As I mentioned previously, your social portfolio website should only be used together with your personal or community portfolio website. The main aim of using social portfolio website is to gather a social following which might serve many purposes. For example, your social following can result in increased sells if you are looking to sell your work online. Most of you will be familiar with these websites, so let’s just get into it. 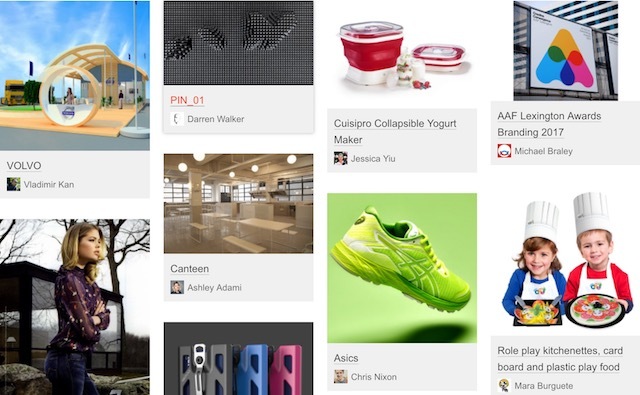 Pinterest is one of the best websites where creators can create their social portfolio websites. Since all the content uploaded on Pinterest has to be in image format (they are called pins), there are no distractions (cat videos and funny GIFs) here. You receive the feed based on the preferences you set. Similarly, your work is visible in the category that you add them. If you are looking to build a good social following Pinterest is the place to start. 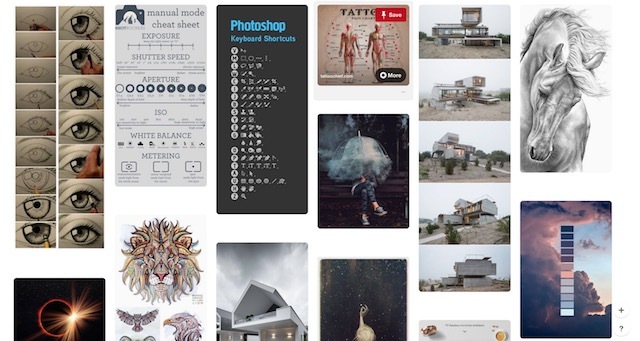 Tumblr is basically a social community website for artists, designers, bloggers, and photographers among others. Here, you can create your own page and people can follow you. You get a well-designed dashboard where all your posts will live. People who follow you will see your post in their feed. The platform has around 350 million unique users so there’s a lot of scope for you to grow here. Unlike Facebook, where the feed is dominated by GIFs and videos, your Tumblr blog basically consists of photos and texts. This place is one of the best places for designers looking to generate a social media presence. Flickr is the best place to start your social portfolio and develop your following if you are a photographer. The best part about Flickr is that it has a very active and engaged community. Your work has a very high chance of getting discovered here. On Flickr, you get a variety of tools using which you can organise your pictures quite extensively. This is a feature which is missing from most of the social portfolio websites. 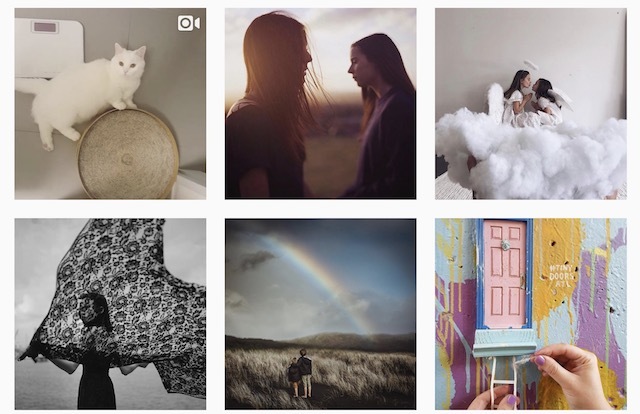 You can use a variety of tags and filters to organise your photos. Those tags will also determine the feeds in which those photos will show up. All in all, it is a good place to be for photographers looking to create a social media following. Everybody knows what Instagram is and I don’t think that I need to explain it to you. Basically, it is a photo sharing app where you can follow other people and vice versa. Needless to say, this is best for photographers. However, Instagram has evolved a lot over the years and even if you are a designer or an artist you can use this to create your own fan following. The best part about using this service is that it is pretty easy to use and doesn’t take much of your time. Okay, I know that I am diverging from a strict definition of a social portfolio website here, but hear me out. Etsy is a peer to peer e-commerce website which focuses on selling handmade and vintage items. 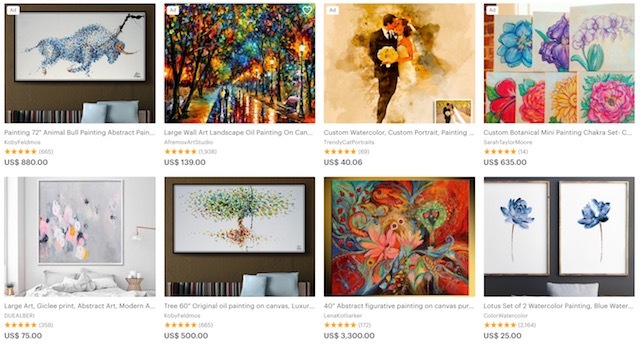 The product range varies from jewellery to clothing to paintings. However, recently Etsy also included the ability to sell digital products on its platform. This means that now people can sell photographs, designs, paintings and what not. If you want to sell your art online, this is the best place to do that. 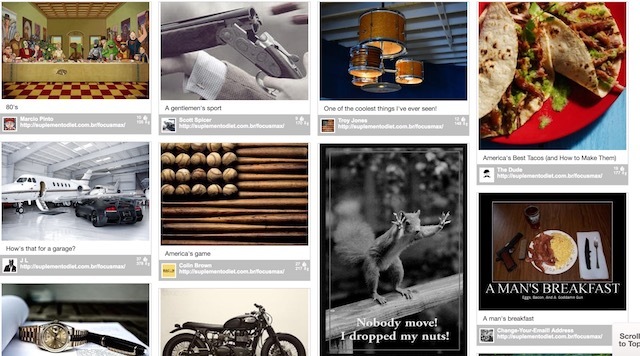 DudePins is a spinoff from Pinterest which is dubbed as a website for “men and manly interests”. It’s not as well made as Pinterest but it can be an alternative for you if your audience profile is strictly restricted to the male gender. If that is so, you can check this one out. This has been a long article so I will try to keep the conclusion short. Before creating your portfolio website, you should take into account the sub category that you are going for. Also, if you are going to create multiple portfolio websites, you will have to manage your time accordingly. Creating your portfolio website is easy, maintaining an active presence and interacting with the community is hard. If you cannot spare much time for your website, I will urge you stick with only one. That’s all I have to say. Check out the list and let me know the one that you choose. Also, if anyhow I have missed a good option, let me know in the comments section below.